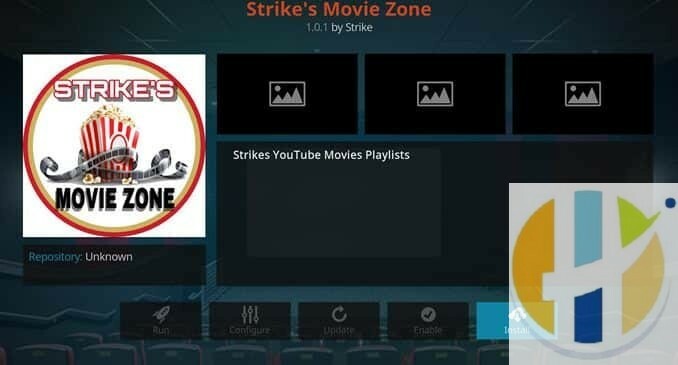 For those that believe you can not have too many movie addons, you will want to take a look at Strike’s Movie Zone addon. 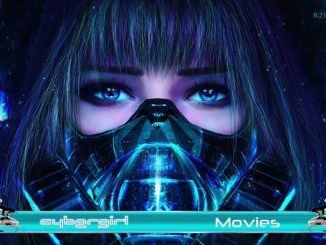 It is packed full of access to great movies in different genres. No movie fan should have to be without this one. To take a closer look, use our guide to help you download and install it today. Reminder: Using a VPN with Kodi will allow you to privately access all Kodi add-ons. 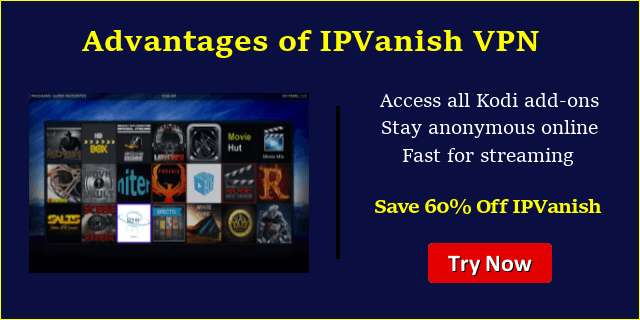 We recommend IPVanish, a fast, no-log VPN. You can use their Fire TV app to change IP and unblock restrictions. Save 60% off unlimited VPN with our promotion. 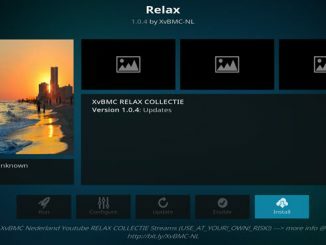 Before we get started, keep in mind that this addon is not part of the official Kodi repository. It is supported by the development team. 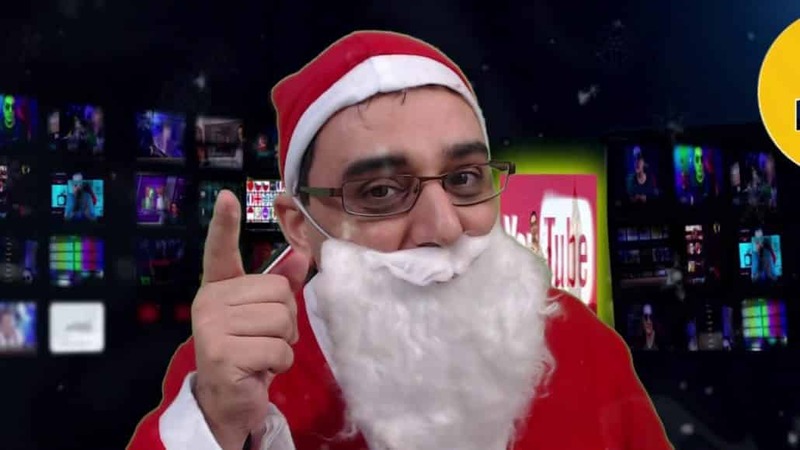 If you need help, please do not go to the Kodi website and ask any questions. Instead, that team is available to help you for support. Next, click on the highlighted line that says . Enter exactly rockodi.com/ and hit the Done button. This addon needs a name. Enter the name rock or whatever you want to call it. Click on rock and then Repository.RockCrusher-x.x.x.zip. Now, go to Install from Repository > RockCrusher Repository > Video Add-ons > Strike’s Movie Zone > Install. Access by going back to the Home screen > Add-ons > Video Add-ons > Strike’s Movie Zone. Click in the box that says , enter rockodi.com/ and click Done. Now, label it rock, or whatever you like. As long as you know what it is, you are fine. Next, hit OK.
Access the add-on by going to Videos > Video Add-Ons > Strike’s Movie Zone from your home screen.